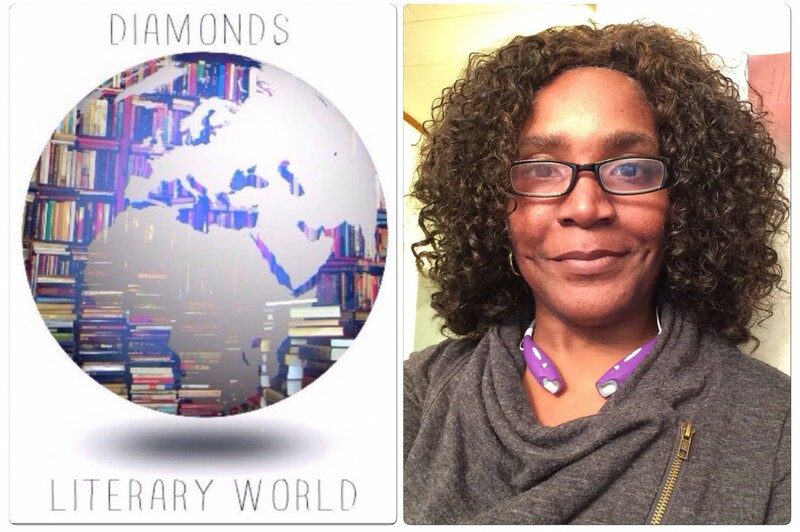 “Diamond’s World” Literary Show, hosted by literary industry influencer, Diane Rembert, will broadcast live Friday evening, September 21, 2018 from 6-7 p.m. Pacific. 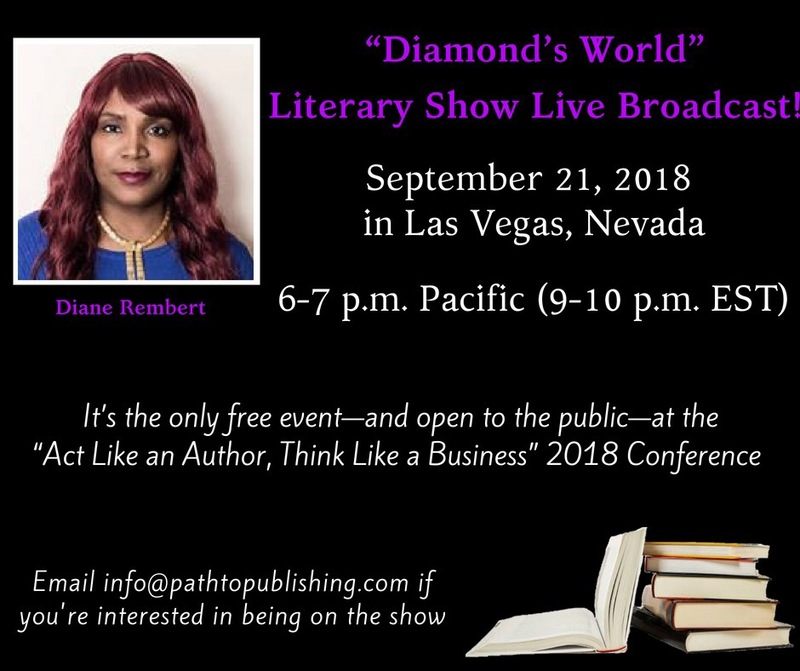 It’s the only free event open to the public in conjunction with the “Act Like an Author, Think Like a Business” 2018 Conference being held September 20-22 in Las Vegas, Nevada at the Rio All-Suite Hotel & Casino located at 700 W Flamingo Rd. Las Vegas, NV. This is the “Listen Up, Authors!” Readers’ Episode where readers sound-off on authors, books, and the book business. The show will be live-streamed and listeners on BlogTalkRadio will be able to call in. Visit www.pathtopublishing.com or email info@pathtopublishing.com for more information. A mini book fair with selected conference attendees selling and autographing books will take place after the show.